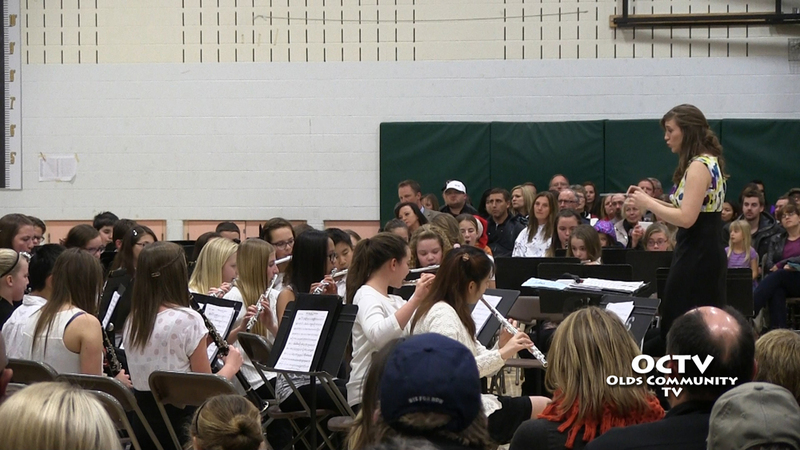 At the recent Christmas band concert at Deer Meadow School in Olds a group of students launched Ryan Notley’s Change the World music video. 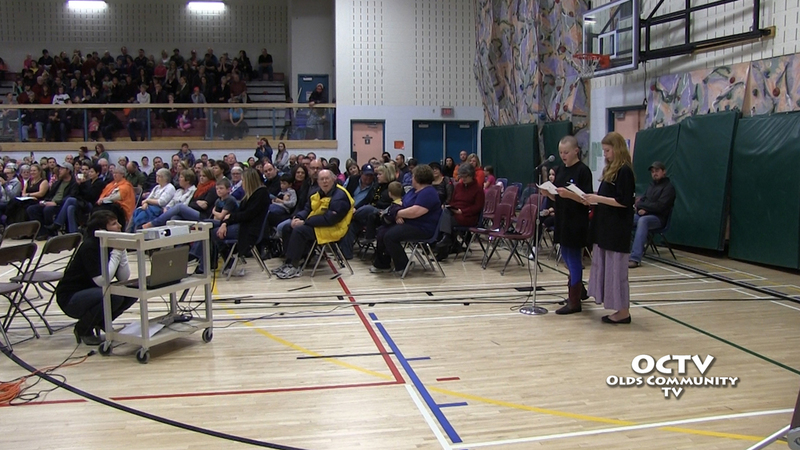 The students shared the story of the AnonymousGood.org program and introduced the Good_4 Olds Challenge to the audience between performances of the grades 7 and 8 bands. The challenge is for the community to perform and then post 5000 acts of good on the anonymousgood.org Good _4 Olds website. The challenge ends in June 2015. The video of Ryan Notley’s original song “Change the World” includes his performance at Bean Brokers Cappuccino Bar in Olds and scenes from local Good_4 Olds rallies in town. 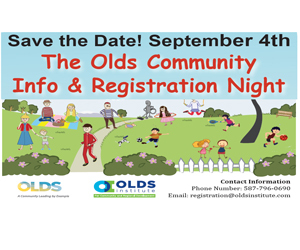 The entire video can be viewed on the Olds Community TV website and on our YouTube channel.